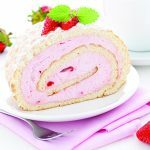 Looking for an easy yet delicious way to prepare a homemade Swiss roll cake? Try our recipe. It will definitely become a hit amongst your guests! 1-	Preheat oven to 2400C and line a baking sheet with parchment paper. 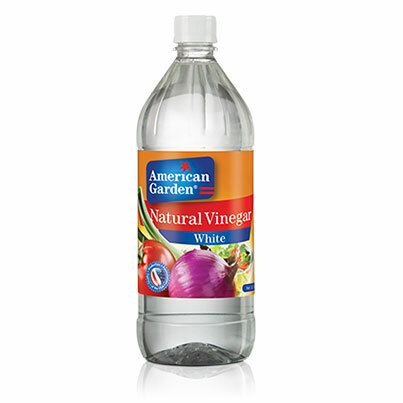 2-	Beat egg yolks with sugar, American Garden natural vinegar and vanilla extract on low speed for 2 minutes. Add flour and beat again. Leave mixture aside. 3-	In a separate bowl, beat egg whites with a pinch of salt until soft peaks are formed. Fold the egg whites gradually to the first mixture using a spatula. 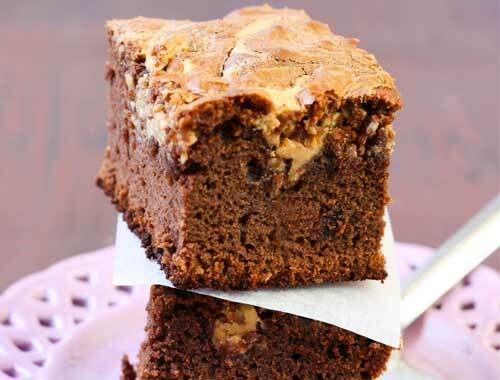 Pour cake batter in baking sheet and spread evenly. Bake for 10 minutes. 4-	Turn the cake over a clean damped dishcloth, remove parchment paper and roll immediately. Leave aside to cool. 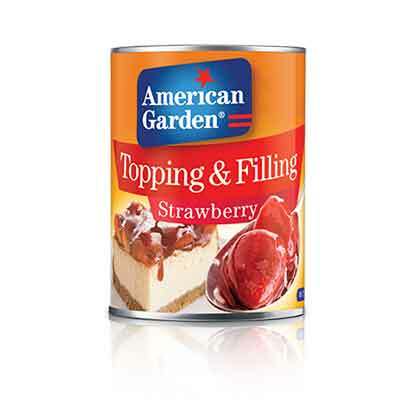 5-	Add American Garden strawberry filling to whipped cream and stir using a spatula. 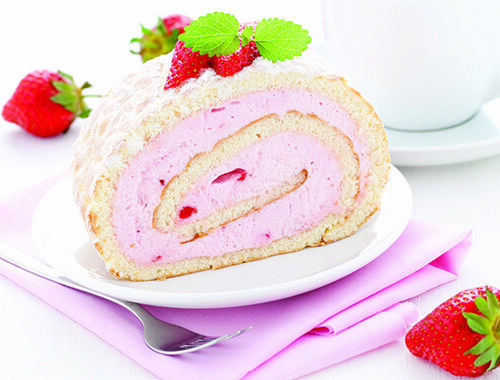 Unroll the cake, spread the filling evenly inside and roll again removing the cloth. Cut into slices and serve.